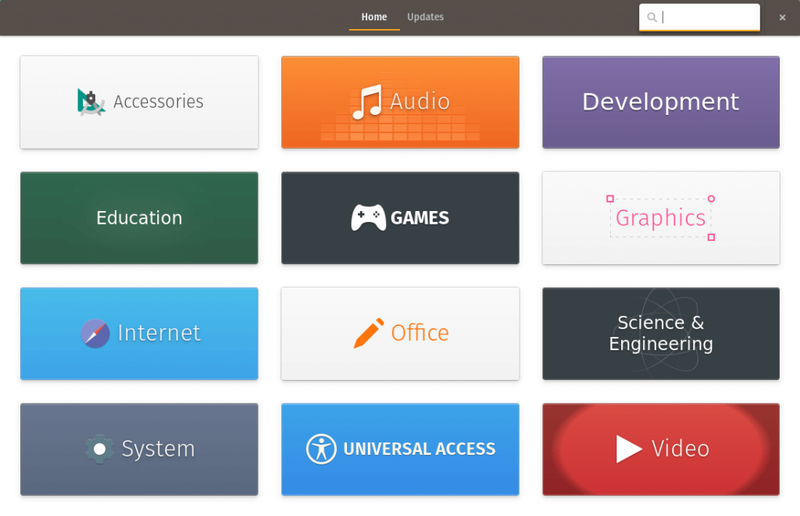 Pop!_OS is a new Linux distribution developed by System76. This company has the best options when it comes to Linux laptops. The fact of having an OS developed by the company for the specific hardware used on their laptops results on a reliable Linux laptop that works like a charm out of the box. 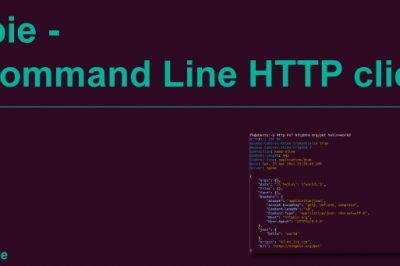 These features result in a perfect Linux experience. Go to System76 website and click "Download". There are two options: "Intel/AMD" or "NVIDIA", choose the one that fits with your computer. In this tutorial, we will use Pop!_OS 17.10 Intel/AMD edition, with kernel 4.13.0-16-generic. 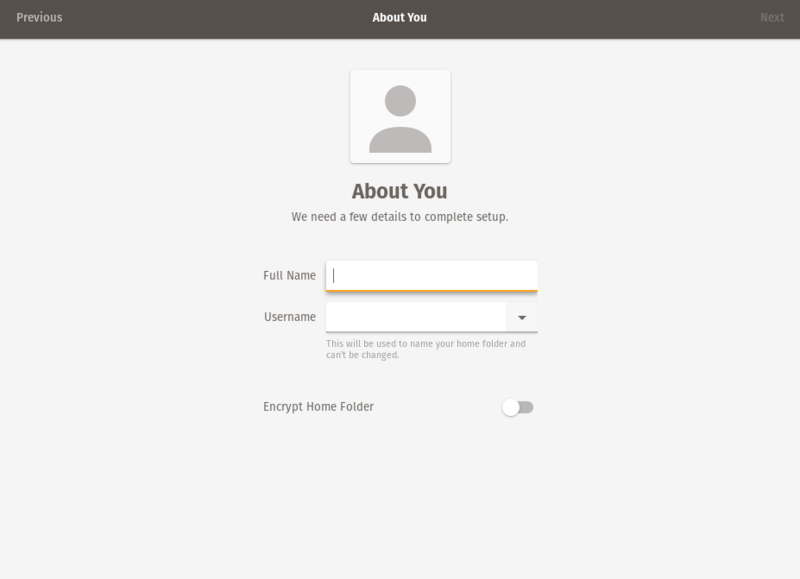 Go to etcher.io and download the AppImage installer. 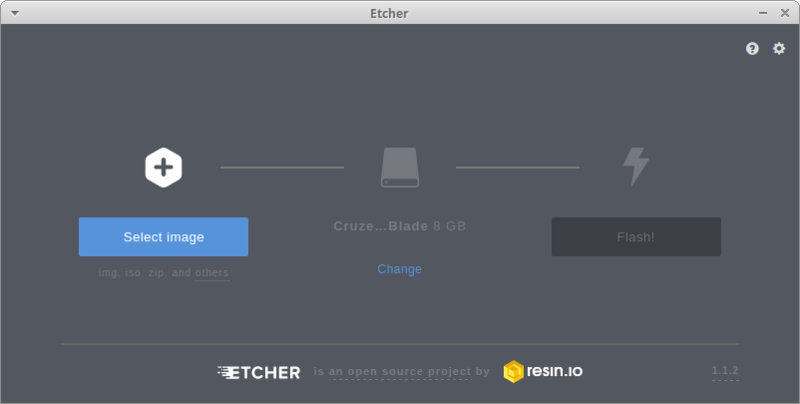 Then, just execute the file and you'll get Etcher installed in a few seconds. Just click on "Select image" and choose the ISO file that you have previously downloaded from System76 website. Make sure your USB drive is selected as destination device and then click "Flash!". The process lasted me about 5 minutes in a Sandisk Cruzer Blade 2.0 USB drive, as a reference. Turn off the computer and go to your BIOS settings. Set the USB drive as the first device in the boot order list. Don't forget to set your BIOS boot mode to UEFI. The configuration process may vary depending on your computer brand. Once the OS has booted (in Live mode), you'll be brought to the Gnome 3 desktop. You'll see a CD icon, double-click it and the installation process will start. 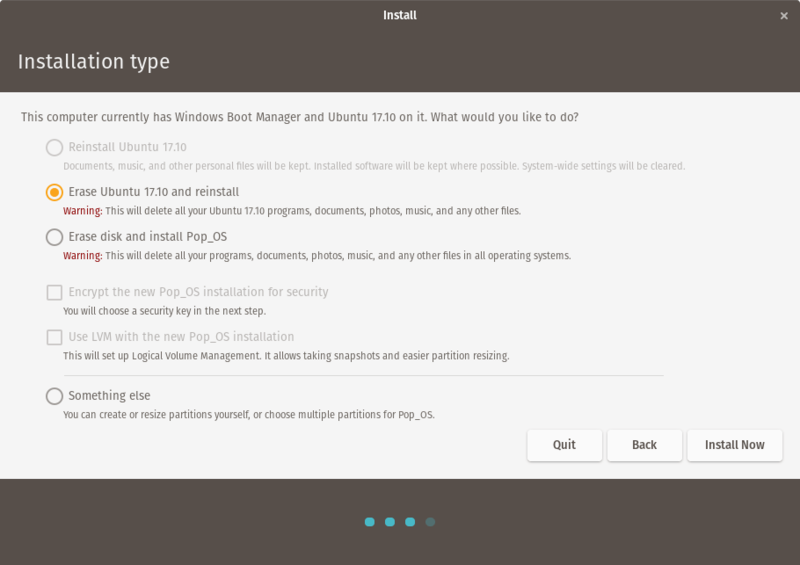 Now choose the installation type. 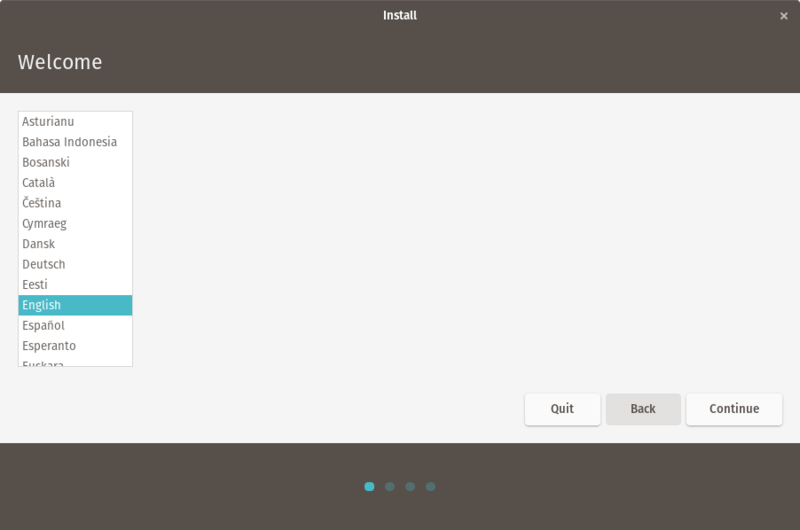 If you don't have any OS installed, the GUI will show you the item "Install Pop_OS". If you have an OS installed and you want to remove it, please make a backup of your important data in another disk, and in this step select "Erase disk and install Pop_OS". 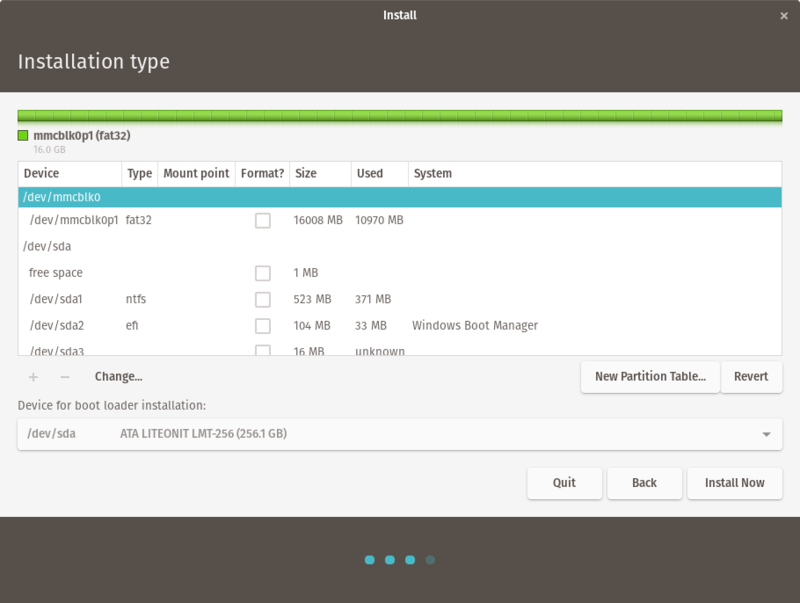 Here, you can manage disk partitions as you want. You will have to create the necessary partitions to make a Linux installation possible: root, swap and home (this one not required). Make sure you place the bootloader installation on the disk which will have the OS installed. There are lots of tutorials about disk partitioning for Linux installations on the web, the process will vary depending on your needs. Finally, a dialog will pop-up telling you that the installation has finished. Click "Restart now" and immediately after the computer restarts, pull out the USB drive. Click next, and set your password. And that's all! Now you can start enjoying this cool distribution! When you click the "Activities" tab, on the top left side of the screen, you'll get an overview of the activities. In this mode, you can see all the current windows, the dock, and the workspaces. It is a useful tool to keep everything more organized. 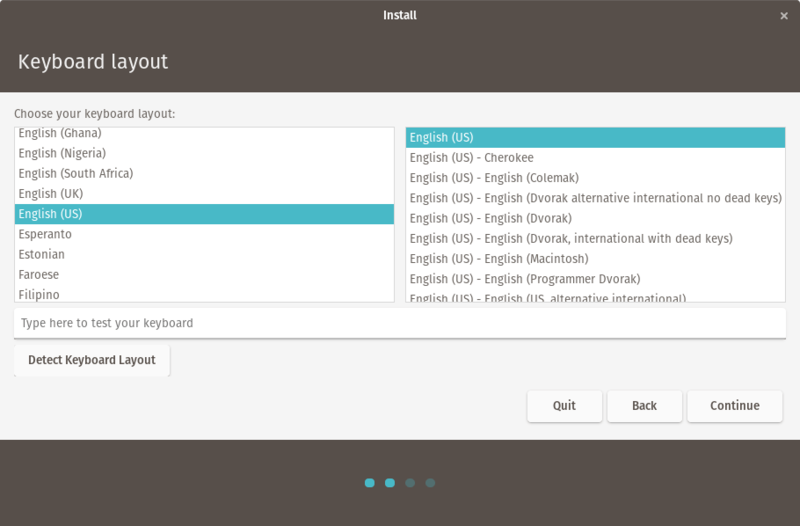 You can also type the name of an application that you want to use, hit enter key, and open it in a glance. Unlike some other distributions that use Gnome 3 as DE, this one allows the user to put icons on the desktop, such a useful feature! Pop!_OS comes with an "AppCenter" called Pop!_Shop. 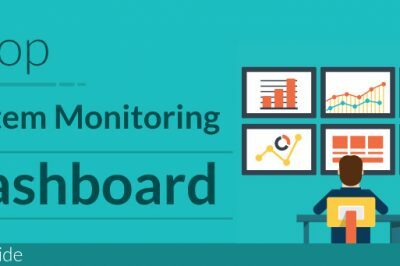 AppCenter is a project developed by the Elementary OS team, and helps the user to have a better search experience by organizing the software in categories. Pop!_OS is a very polished and eye-candy distribution that runs very well, specially on System76 laptops. It has lots of software packages available due to its Ubuntu core, which is really nice and useful. System76 has done a great work with Pop!_OS UI, which gives a similar experience to Google's Material Design and makes the final user feel very comfortable with it. So give this Linux distribution an opportunity, I'm sure you won't regret!